Stephanie loves helping her patients take control of their own recovery. 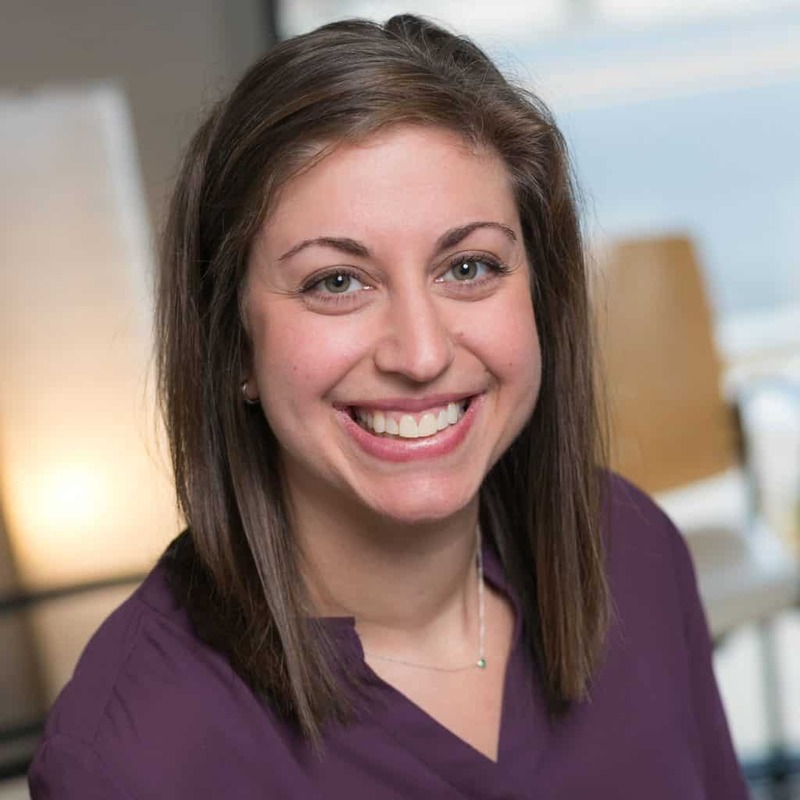 In 2007, she moved to Chicago to pursue a career in orthopedics and has since worked in Evanston and in Chicago’s Andersonville neighborhood, focusing on dance medicine, spine rehabilitation, and general orthopedics. In 2013, Stephanie completed her certification in the McKenzie Method®, or Mechanical Diagnosis and Therapy® (MDT). 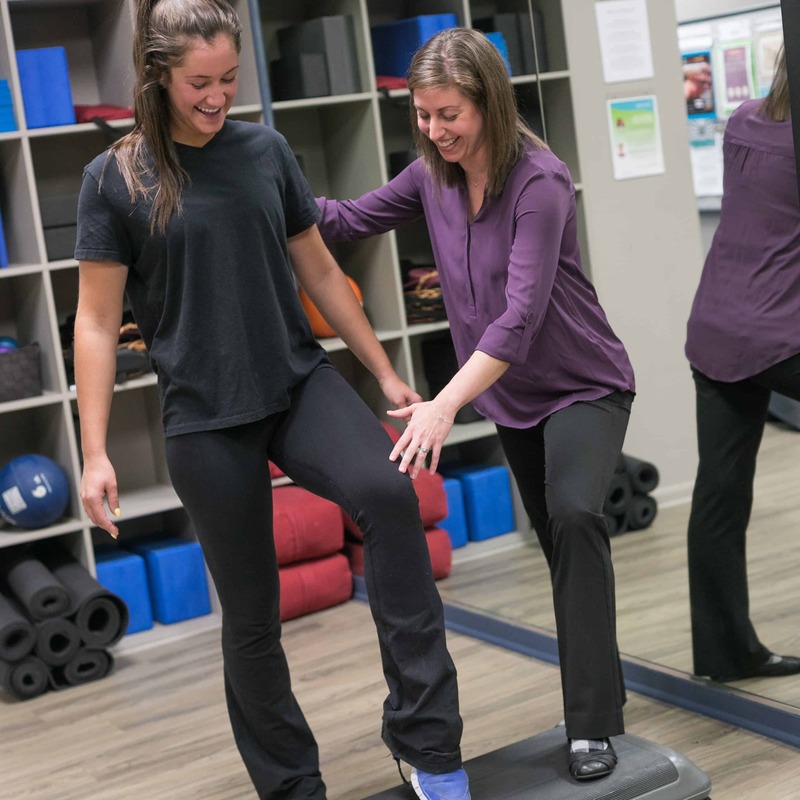 As one of the only credentialed therapists in the neighborhood and on the city’s far North Side, she is happy to provide this high level of care to her patients and help them recover from spinal injuries. Having grown up as a dancer and completed a dance minor in college, Stephanie also has a special love for dance and delights in aiding other dancers with injuries. She has worked with professional companies around Chicago, and she especially enjoys educating young dancers to help them prevent injuries. In 2015, Stephanie completed Part 1 of her training in functional dry needling through KinetaCore and looks forward to taking Part 2 in the near future to further her skills in this area. A West Ridge resident and historic bungalow owner, Stephanie loves spending time with her husband, dogs, and cat. She also enjoys gardening, bicycling, working out, and traveling. Outside of work, you might find her at one of the area’s fine restaurants or cheering on the Chicago Blackhawks.